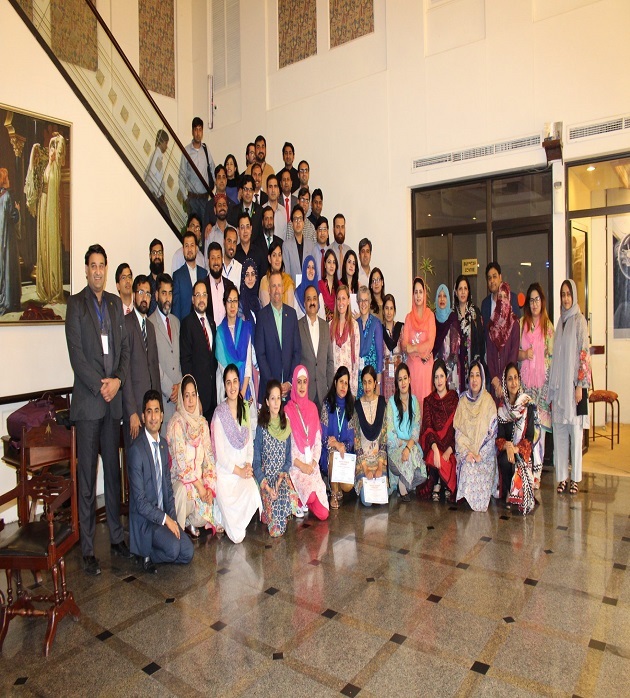 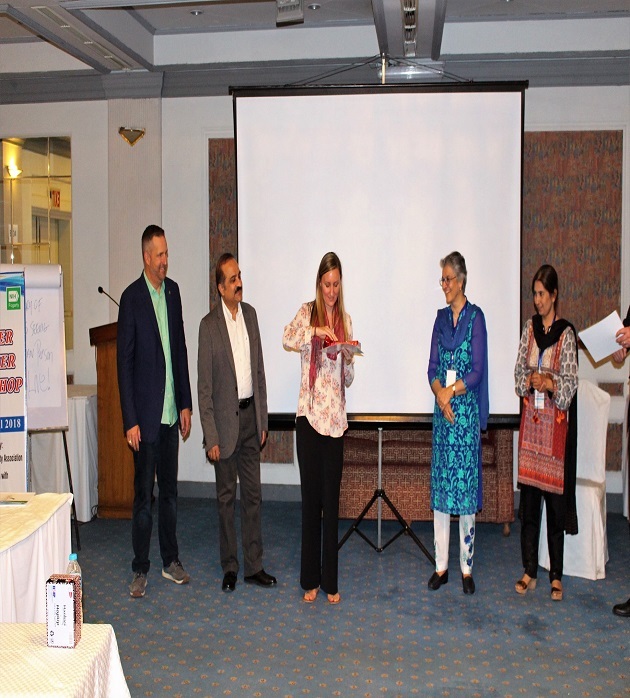 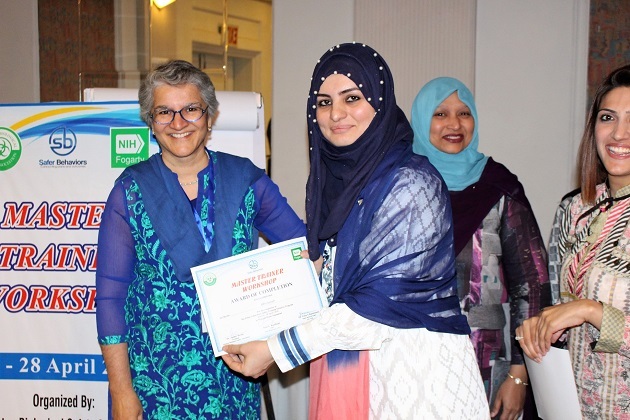 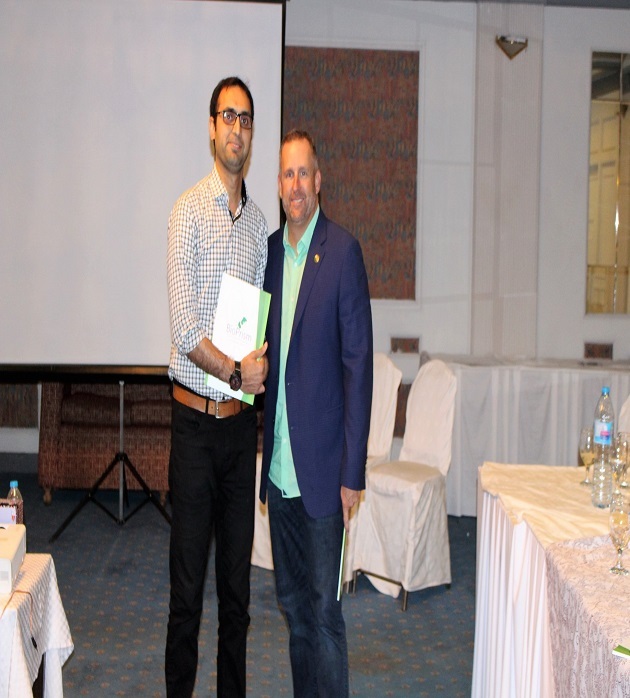 Master Trainer Workshop was organized by Pakistan Biological Safety Association (PBSA) in collaboration with Fogarty International Center, NIH, USA and Safer Behavior, USA from April 24-29, 2018 at Hotel Margala, Islamabad. 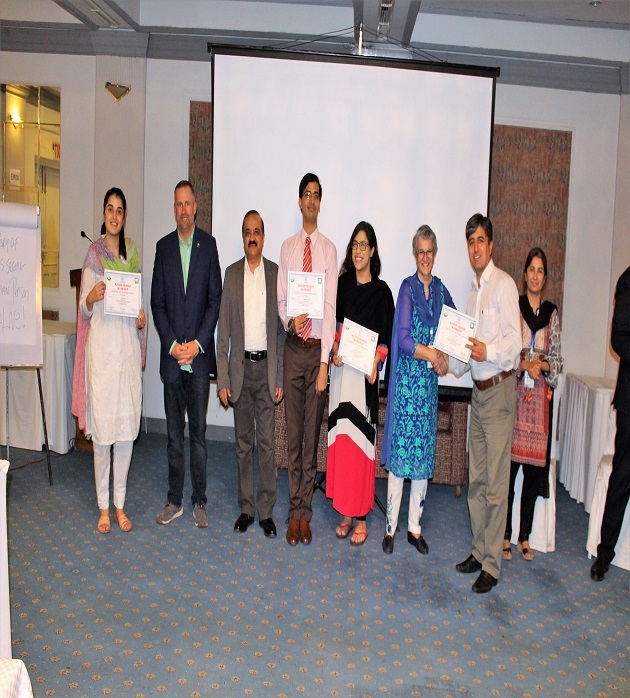 Total 48 participants were trained on different communications skills, E based module, 60 second introduction, Intro, purpose and closure, behavioral cues, motivation adults and leadership exercises by Sean G Kaufman and 10 local trainers. 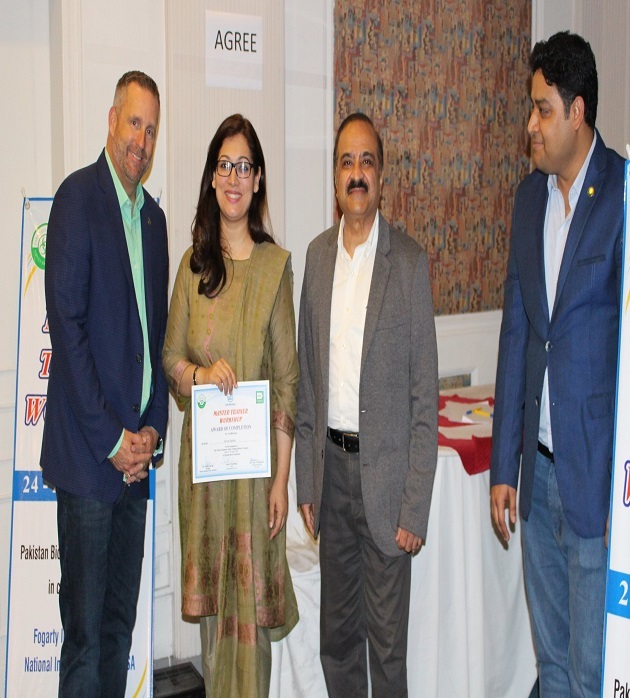 All participants who performed well in the workshop will be selected as a PBSA master trainer for 4th generation of Bio Prism Safety Training Initiative Program.